As an Occupational Therapist with an interest in environmental health, I look at environment through a unique lens. Thoroughly addressing all aspects of your environment is key to supporting your child's health and development, as well as your own health. 1. 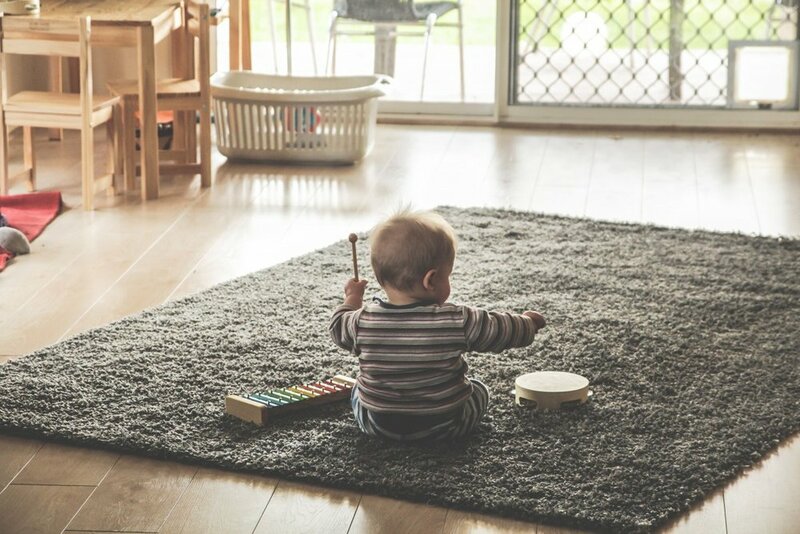 The 'lived' environment: The way we live (the toys, the noise, lighting, and how our home and our lives are organized) can contribute positively to child development and child health. Further, helping weave outdoor time and natural environments into the fabric of family life can be immensely helpful to mental and physical health. I incorporate an environmental approach into each assessment I do: infant sleep, infant development, and positive parenting. 2. Building biology: The 'health' of your indoor environment is an often neglected component of assessment and action. A home as a complex biological environment, not simply four walls and a roof. Understanding factors such as air quality, water damage, and mould, and addressing them with evidence based strategies makes a healthier home environment for the whole family. As an occupational therapist, I incorporate knowledge and experience about the health impacts of indoor environments to guide decision-making for environmentally-sensitive people. You want to learn about making changes to your home to make it a healthier, more nurturing environment for you and your children. You are concerned that your home may be impacting your child's health or development or your own health and are not sure how to proceed. You want to try using more time in nature to improve child development and behaviour, but need ideas on how to make this work. 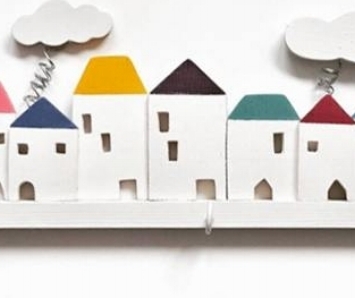 A healthy house helps make a happy home. Get the right information to problem-solve and create a healthier home environment for you and your children. how can water damage impact my health?